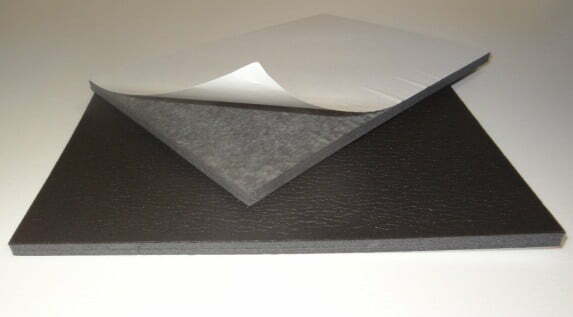 We supply and convert EVA Foam, otherwise known as Ethylene Vinyl Acetate. 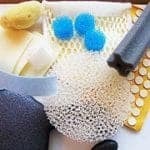 Products can include Foam Sheets, Expanded Foam Rubber, Mats, and more for use in industry and commercial applications. as EVA is closed cell foam, it is particularly suited to gaskets or similar applications. EVA foam is a Co-Polymer of Ethylene and Vinyl Acetate. 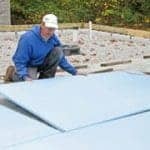 The foam is closed cell and impervious to liquids, so has applications such as use as a sealing foam. It can also be used in IP rated products or as an insulator. The vinyl acetate gives EVA foam a more rubbery and resilient feel. This is in contrast to Polyethylene foam at the same density. 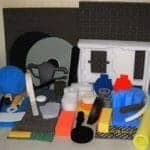 Polyethylene foam (PE Foam) and EVA as they are so alike that you will often get people referring to PE as EVA foam. EVA Foam is a polymer that approaches elastomeric materials in softness and flexibility. 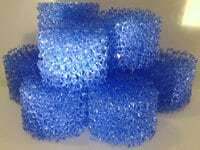 It can however, be processed like other thermoplastics. PE125EV red, yellow, green, black & blue(colours in 2mm and 6mm). Other thicknesses are available in black. PE30EEV and PE45EEV are new products in black with extra EVA additive. MOQ’s are a blocks worth. adding in equipment for various sports such as ski boots, hockey, boxing, mixed martial arts, wakeboard boots, water ski boots, and fishing rod ends. 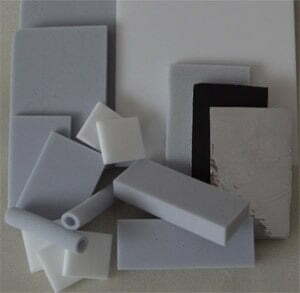 EVA Foam is also known as Ethylene Vinyl Acetate. 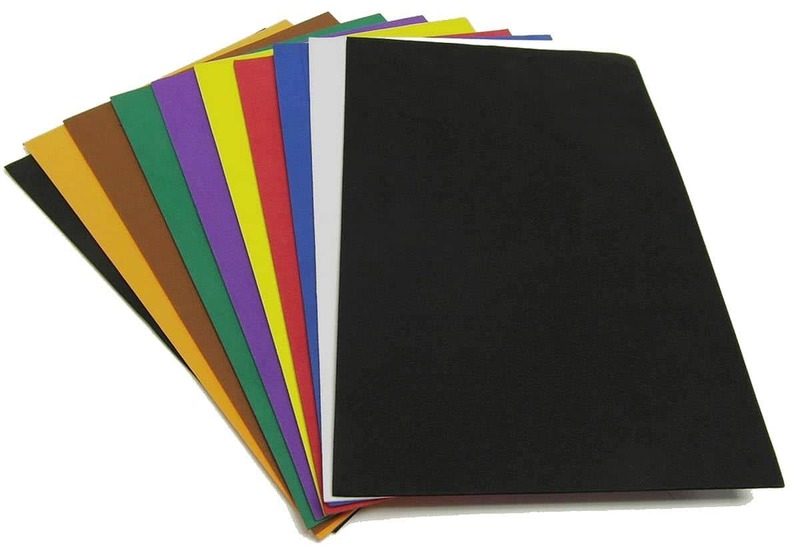 We supply all types of EVA Foam and expanded Foam Rubber. 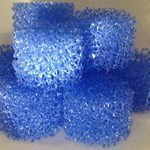 We supply and convert Foams for commercial and industrial purposes.